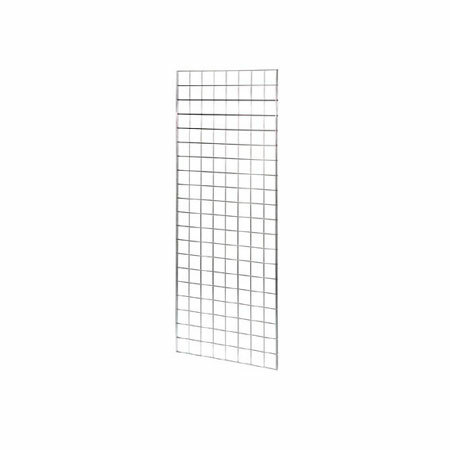 High quality, sturdy 1525mm (5ft) high Gridwall Mesh Panel in Chrome with 75mm (3in) square grid. Use as freestanding or wall display and select from our wide range of accessories. Attach different arms, legs and shelves to the panels to create a unique display system.